As members of ESTA, JRP have the commitment and expertise to deliver high quality energy efficient systems and practices. By joining ESTA a company has signalled its genuine intention to assist building designers and managers to improve working environments and reduce operational costs. 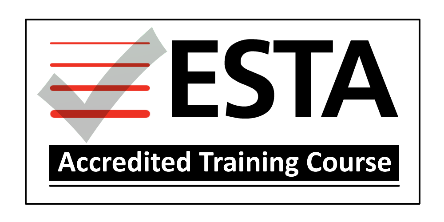 ESTA members are expected to uphold the highest professional standards and have the experience and expertise to delivery the best results. Jes Rutter, Managing Director of JRP, is Chair of ESTA's Independent Energy Consultants Group. All JRP training programmes are accredited by ESTA, The Energy Services and Technology Association. ESTA undergoes a robust qualification process whereby accreditation is awarded based on the content, quality and delivery of the programme. Third party references are obtained from programme delegates to provide evidence of quality in these three areas. JRP have a number of specialists on the Register of Professional Energy Consultants (RPEC), the UK’s only cross-sectoral register of energy consultants. All RPEC consultants are chartered, experienced and bound by a strict Code of Conduct. One of the commonly cited barriers to the uptake of energy efficiency projects is the lack of trust of the level of savings being claimed. To ‘cost effectively’ reassure our customers, JRP Solutions can provide proof of energy consumption savings envisaged by individual energy reduction projects by using the protocol for performance measurement and verification (M&V) as outlined in the International Performance Measurement & Verification Protocol (IPMVP) Guidelines. IPMVP was first established by the US D.O.E. and has become the internationally recognized protocol for performance measurement and verification (M&V) of energy saving projects. The IPMVP guidelines, built with the help of organizations from 16 countries and hundreds of individual experts from 25 nations, provides a consistent, reliable approach to M&V around the world. A number of JRP’s consultants are qualified as ‘Certified Measurement & Verification Professional’s which is the professional qualification of IPMVP. JRP have been awarded accreditation from Alcumus SafeContractor for achieving excellence in health and safety in the workplace. Alcumus SafeContractor is a leading third party accreditation scheme which recognises extremely rigorous standards in health and safety management amongst contractors. 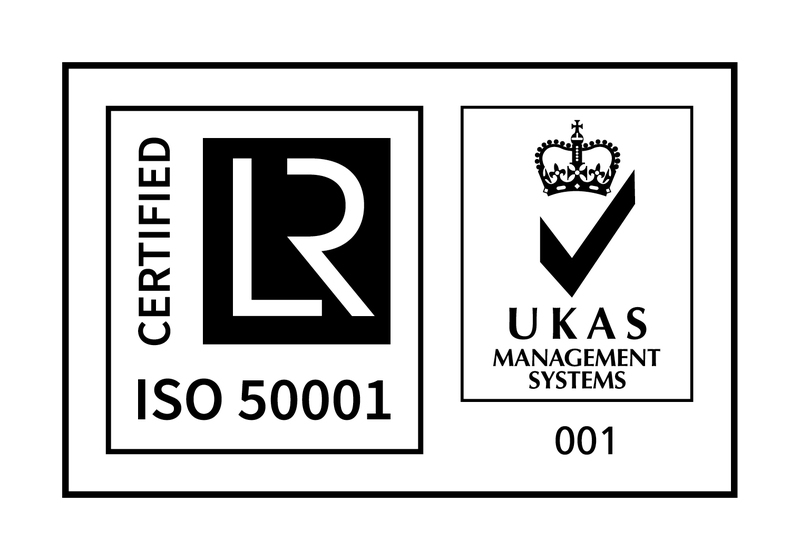 JRP Solutions are certified to the energy management standard ISO 50001 and provide ISO 50001 training on behalf of LRQA. JRP Solutions is registered with the supplier pre-qualification organisation Achilles to provide services to Northernpower Grid, Scottish Power and SSE.